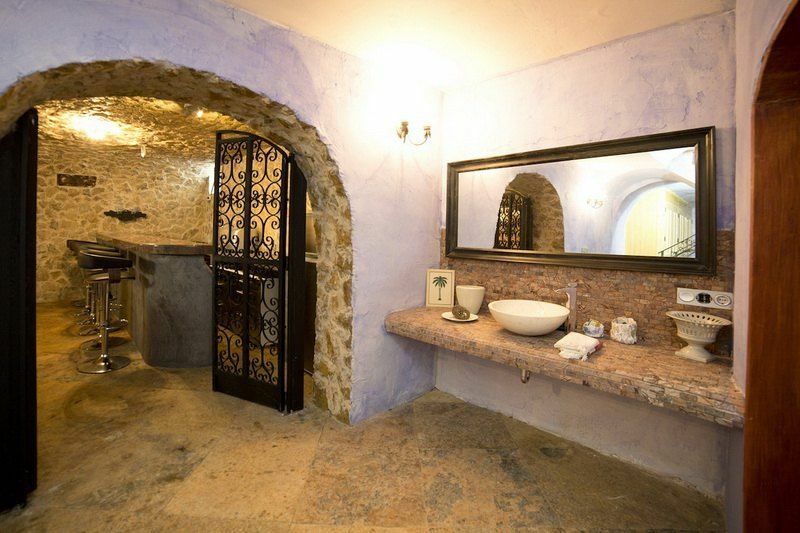 Magnificant finca for sale in Benissa. 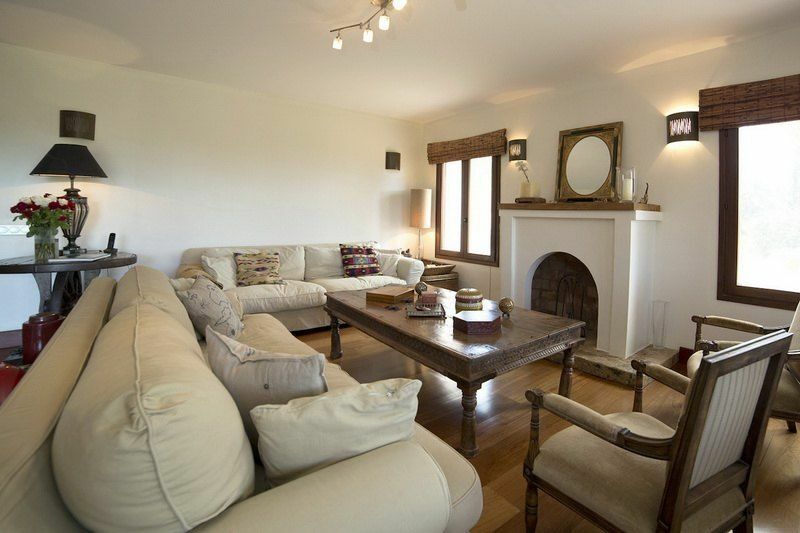 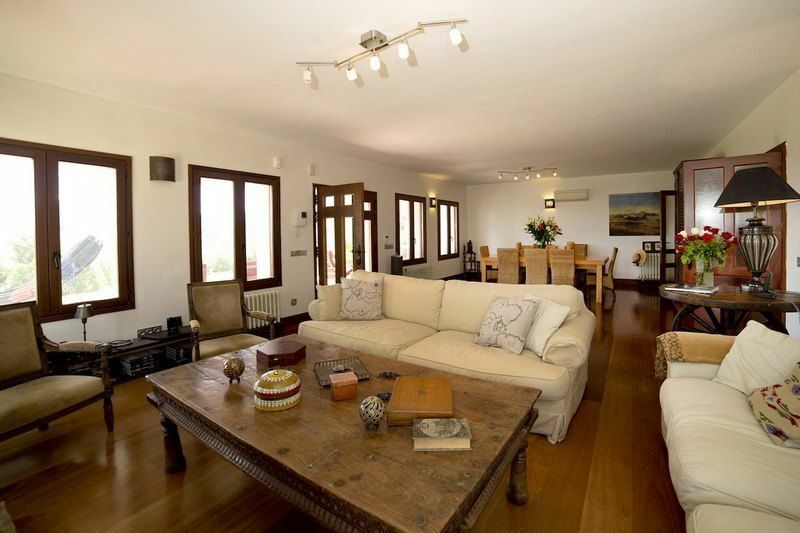 Incredible finca in Benissa, with Mediterranean charm and a plot of over 20,000m2. 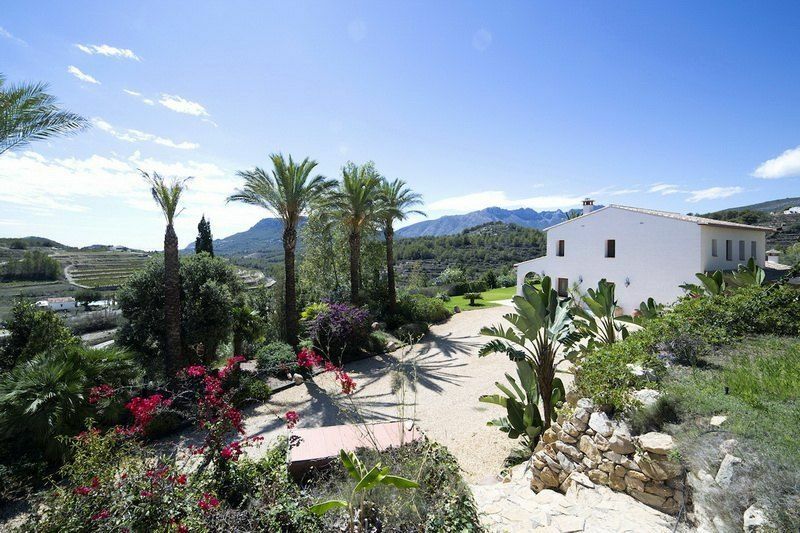 This rustic house is located in a quiet residential area in Benissa, Costa Blanca, where the average annual temperature ranges between 18 ° and 22 °. 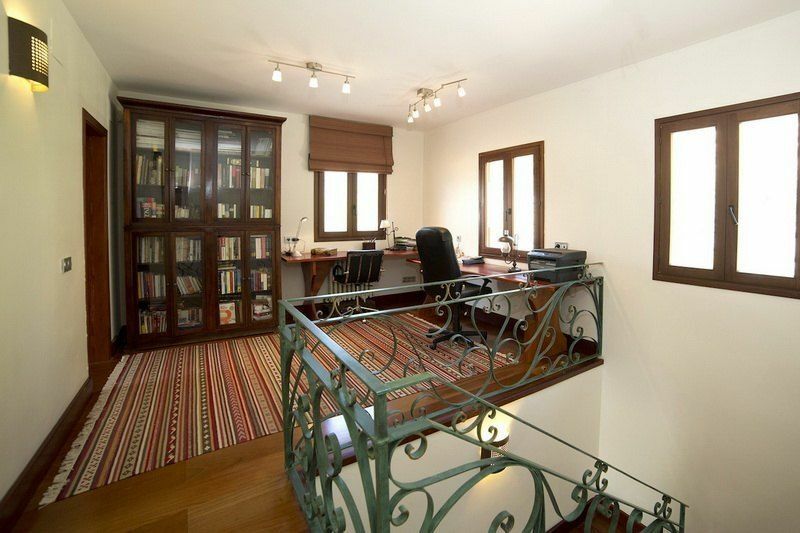 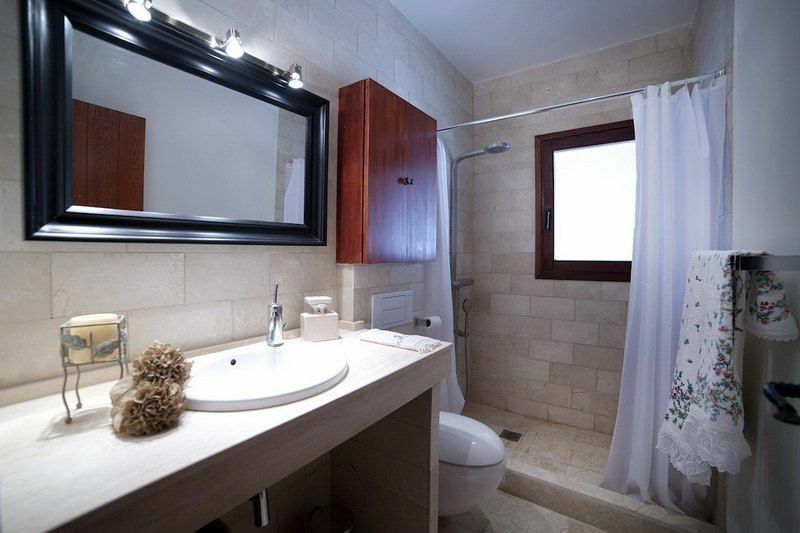 Inside it has 6 large bedrooms with wardrobes all solid wood, 7 bathrooms with sanitary pieces of marble, Italian and of the highest range of Roca (each bedroom with bathroom plus a guest bathroom), a large living room with fireplace, independent, professional and fully equipped kitchen and laundry. 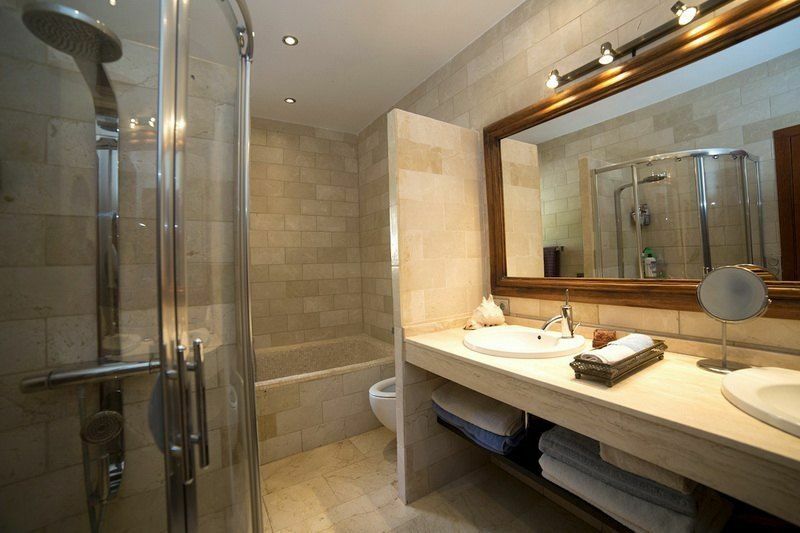 For added comfort the property has a gym, a Jacuzzi, a storeroom and a recreation room to spend pleasant moments with family and friends. 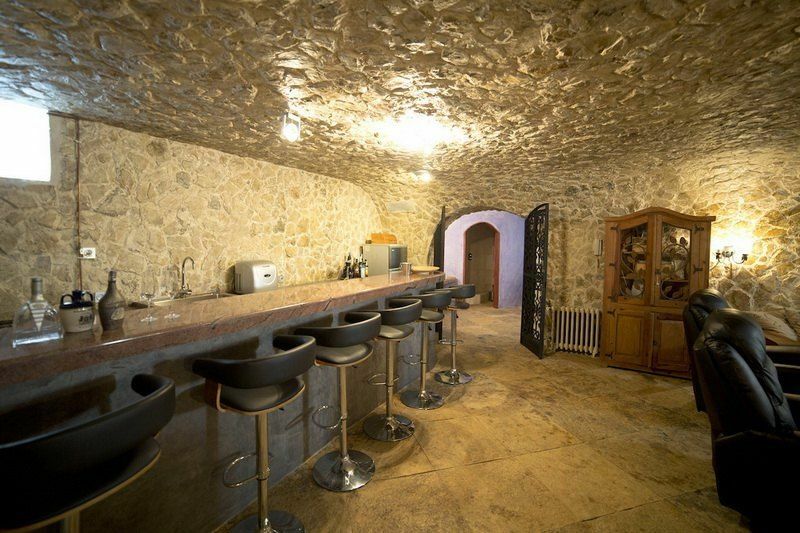 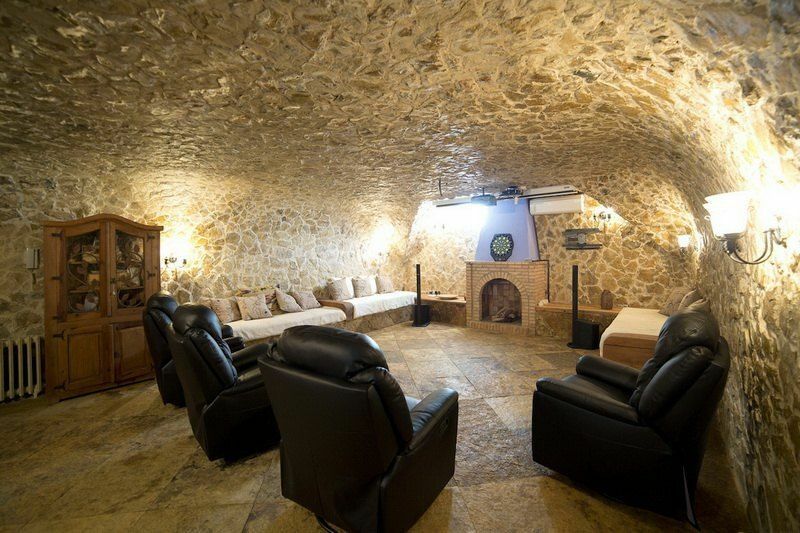 Part of the basement has a lovely design with natural stone, which gives it a special touch. 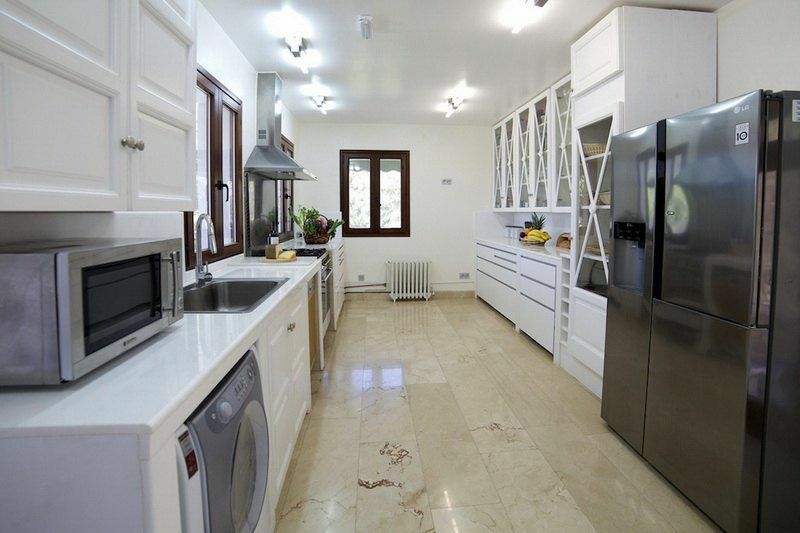 The house is equipped with a / c, alarm system, central heating, windows and exterior doors iroko wood, double glazing, natural clay soil and Brazilian stone. 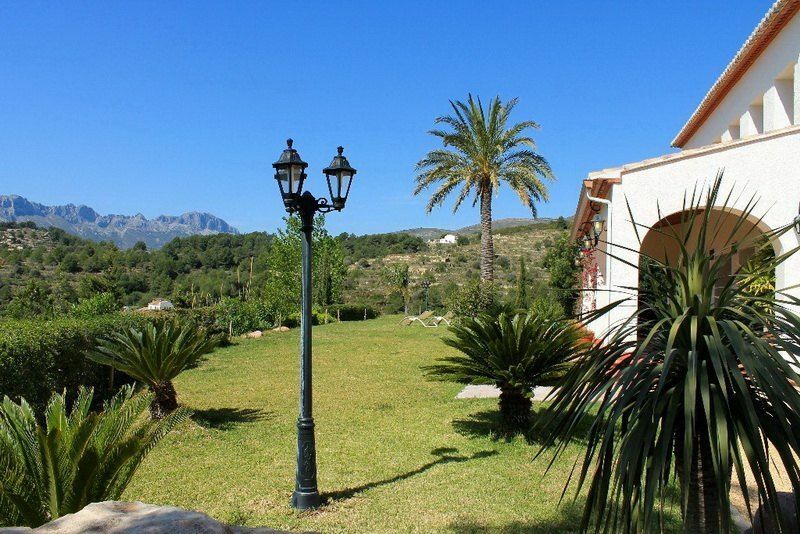 In its exterior there is a large garden with automatic irrigation system that feeds on its own well, pool 9 x 5, barbecue with terraces and solarium to enjoy the peaceful atmosphere of the area. 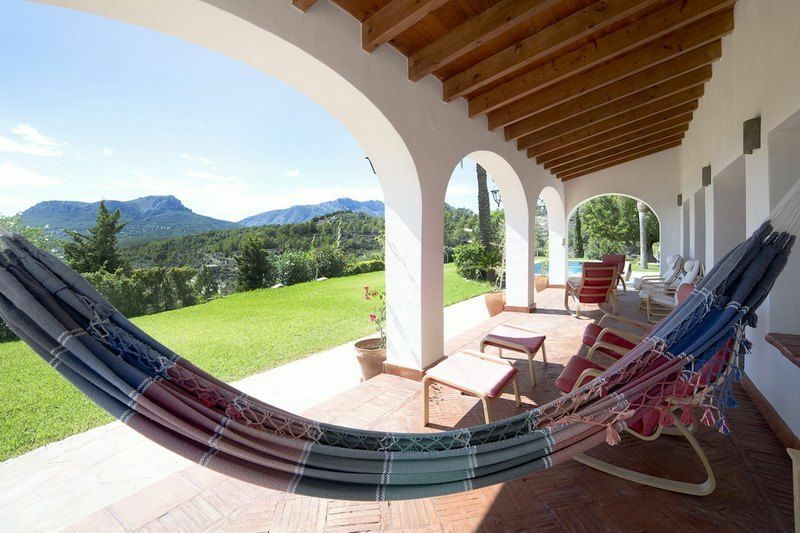 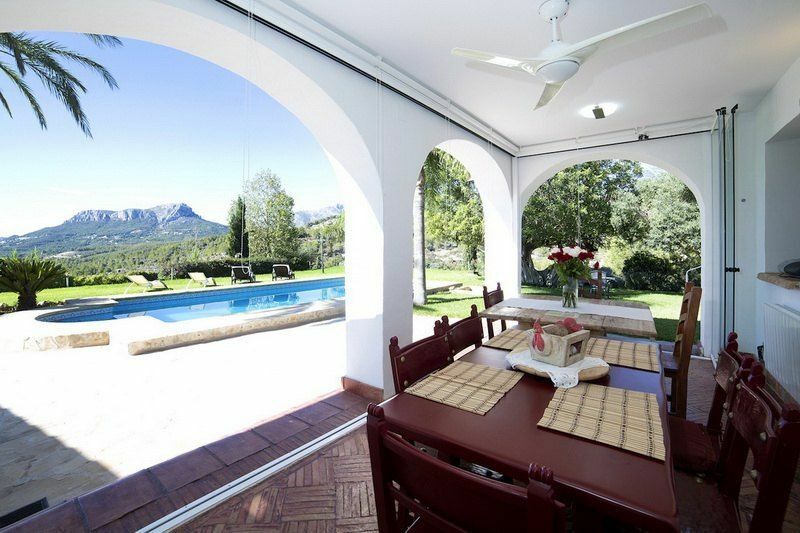 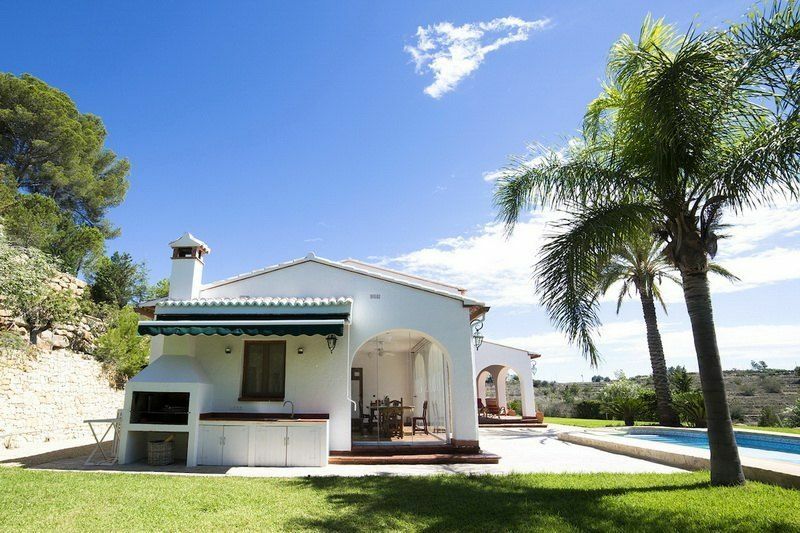 The property is approximately 2.5 km from the town of Benissa and 7 km from Calpe, where are all services. 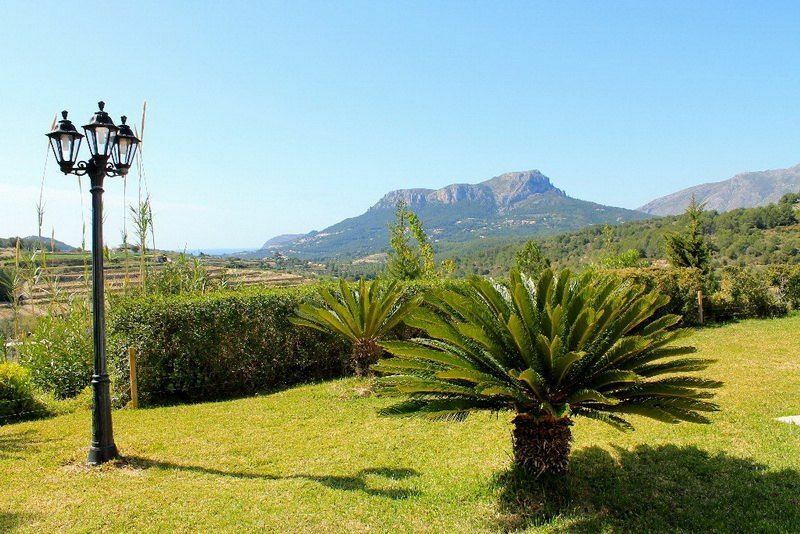 The house is located on top of the plot, with exclusive access to it and exceptional views of the Sierra de Bernia and the sea.